Weekly Backloads from Melbourne, Sydney, ACT, Brisbane, Sunshine Coast, Perth, Adelaide, Cairns, Townsville Darwin and Tasmania. 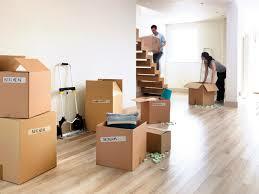 With our proven systems and set weekly furniture removalists runs you are guaranteed a smooth move. We strive to offer the best service and pricing in the industry, so from the convenience of your home you can engage furniture removalists who care and who are expert. We do the running around for you…. We will beat any written quote and save you money! Give us a try. Save money with Backloading Rates Australia wide. Fast and reliable service with friendly staff. Very reasonably priced!! 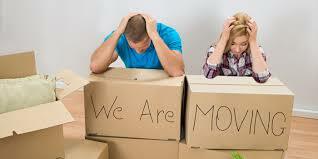 Helped me with my move from Adelaide to Melbourne, no issues and absolutely no stress. Even helped with storage of furniture when needed. Will be using if I need to move again and would highly recommend to anyone! After two weeks of research and number of phone calls to different removlist, decided to go with Interstate Removals….. I was bit worried/ nervous but the guys are really good at what they do!! Picked up and delivered on time with phone/SMS updated before pick up and delivery. BIG THANKS TO THE TEAM, and Cale was excellent. How do Interstate Removals make moving look easy? We’re glad you asked! With our proven systems and set weekly furniture removal runs, you are guaranteed a smooth move. We will beat any written quote and save you money! We have weekly backloads from Melbourne, Sydney, ACT, Brisbane, Sunshine Coast, Perth, Adelaide, Cairns, Townsville, Darwin and Tasmania. This means you can get your furniture moved at a discounted rate! 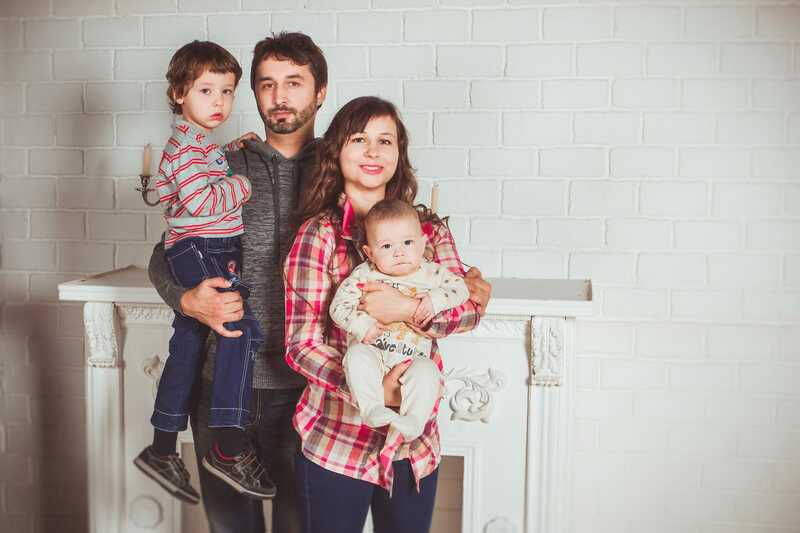 We would all agree that moving is tough, which is why you want to find the right removalist the first time! 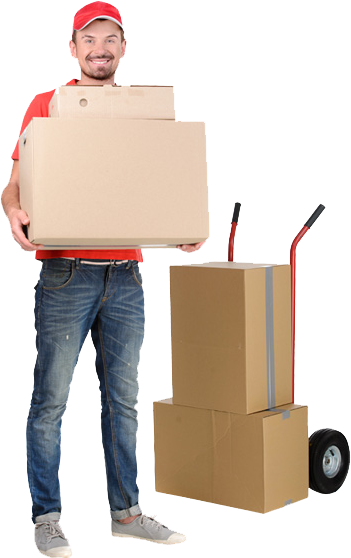 With our professional Australia wide service, we’ll get your move happening quickly, hassle-free. Contact us today and take the opportunity to reduce some of that pressure by using a professional backloading Furniture Removal company. Interstate Removals, It’s What We Do! Adelaide: Mondays, Tuesdays, Thursdays. Fridays and Saturday are subject to availability. Call our friendly team today for dates and availability! Save Time – we do the running around for you! Save Money – backloading rates means you’ll get the best rate around! Australia Wide Service – no matter where in Australia we’ll get the job done! Professional Service – every last one of our Interstate Removalists are trained! Removal Insurance Policies are available. Our office staff are experienced, so you’ll be talking directly to somebody who knows who you are, where you’re coming from and where you’re going to! Take only what you need! If you haven't even looked at an item, much less used it in months, then why take it with you? Pack smart! Put heavy objects in smaller boxes, and many lighter objects in bigger boxes to ensure that everything can be safely lifted!